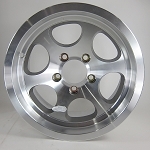 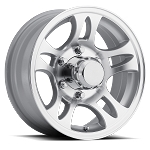 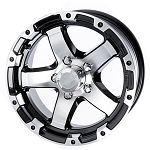 Aluminum Trailer Wheels, free shipping over $50. 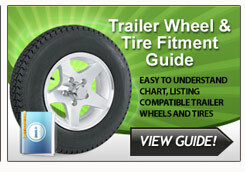 HTML clipboard Do you need a trailer tire with your trailer rim? 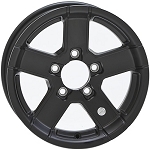 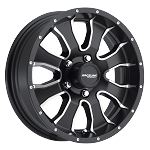 Can't find the pre-mounted Wheel and Tire Package you want/need? 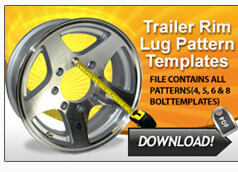 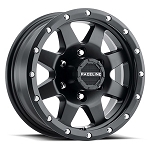 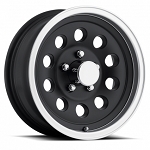 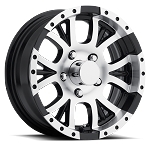 Then check out our wide selection of trailer wheels and get free mounting! 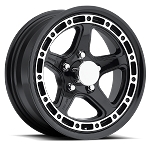 Q: HOW DO I DETERMINE MY BOLT PATTERN? 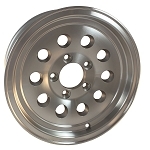 A: Match wheels to the hub by number of bolts and bolt circle. 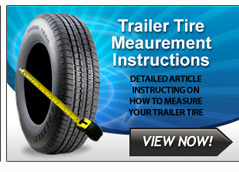 measure center-to-center on bolt holes directly across from each other on the diameter (example: 8 on 6.5 would mean 8 bolt holes with 6.5 center-to-center diameter). 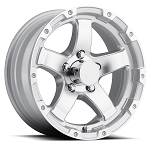 On odd number bolt wheels, measure any bolt hole center to the point halfway between bolt holes on the diameter ( Example: 5 on 4.5 would mean 5 bolt holes with 4.5 measure to a point halfway between the opposite bolts). 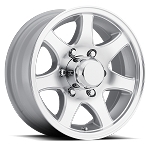 Q: HOW DO I DETERMINE THE WHEEL OFFSET? 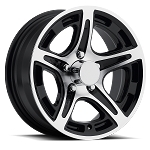 A: Offset is the distance between the mounting face of the disc and rim centerline. 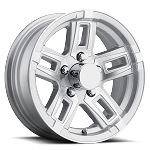 INSET: Refers to the distance when the mounting face is outboard of the rim centerline. 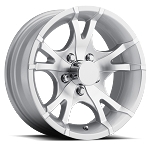 OUTSET: Refers to the distance when the mounting face is inboard of the rim centerline.